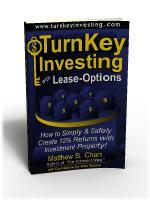 In 2004, “TurnKey Investing with Lease-Options” became the first book in the U.S. to exclusively focus on describing and explaining the “real world” inner workings of managing and marketing a portfolio of investment properties with Lease-Options. 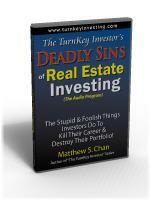 Unlike most other books, this book described in detail how to consistently generate high returns from investment property through monthly cash flow with little or no appreciation! 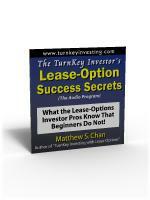 In this revealing eye-opening follow-up and companion to “TurnKey Investing with Lease-Options”, the Author frankly shares his experiences (both successes and setbacks) by providing actual stories and case studies from his investment portfolio. This one-of-a-kind manual will show you the real-life successes and setbacks of growing and managing a portfolio of investment property. 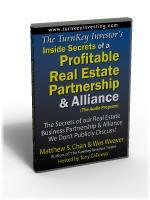 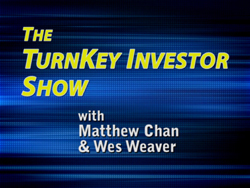 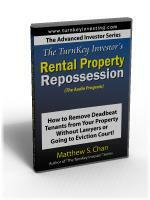 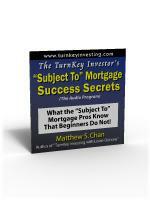 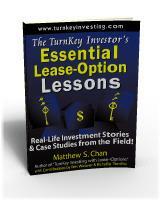 The TurnKey Investor’s Essential Lease-Option Lessons is a real estate investment book like no other. It goes against what textbook real estate practitioners teach and is sure to upset the establishment. This book is only for independent-minded investors who want to take control of their investments, not for the blind followers of “razzle dazzle” techniques and speculation so commonly sought today.